of those who would [|[|oppose. 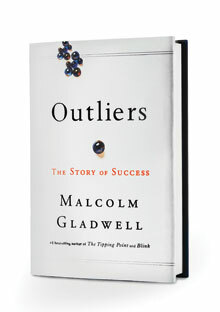 This week’s book review is of Malcolm Gladwell’s Outliers: The Story of Success. 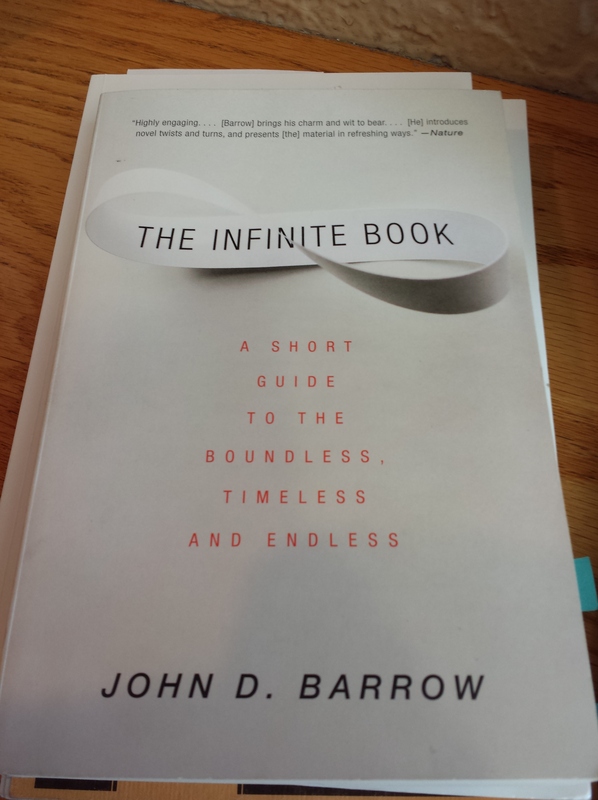 Embarrassingly, this book has been on my “To-read” list for at least a few years now. Like many of the books I own, it got pushed down the list as new ones more relevant to my particular academic interests appeared. (I generally read books that have something to do with human cognition, emotions, culture and society, and the sciences; sadly, works of fiction have been almost nonexistent in my reading repertoire the past several years.) Given my own ambitious nature, it’s not unusual for me to occasionally pick up a biography on a particularly successful person or, less often, something on the nature of success itself. That inclination and a rereading of some of the blog posts on Study Hacks about passion and success (found here, here, here, and here), ultimately led me to reconsider its place in the pile. Outliers challenges the traditional notion of what individual success is, specifically by revealing what it means given all of the external influences on individuals. Many of us regard the success of people like Bill Gates or Steve Jobs as purely manifestations of individual will. These people had the drive to succeed, and they were brilliant beyond reason. That’s why they were able to achieve what they did. Such ideas are romanticized versions of the truth, however, ignoring the roles that society, opportunity, and chance play in the eventual hindrance or assistance of individual achievement. Gladwell takes us to task on these overly simplistic notions of success, showing through numerous examples that there is so much more to these stories. In no way is he (or I) devaluing the hard work and intelligence that virtually epitomizes truly successful people. These are absolutely necessary traits, but we shouldn’t mistake them as the root causes of an individual’s success. Of course, determination and directed effort (practice) are indispensable on the road to success. You simply can’t reach the top if you aren’t willing to work hard for it. But we need to remember that working hard isn’t the only factor. Being a genius isn’t the only factor. Talented or not, the environment you grow up in has a huge impact on your ability to capitalize on your own skills. I won’t spoil the fun by giving you the examples that Gladwell uses to provide evidence for this radical revision of what success means; for that you’ll just have to read the book.